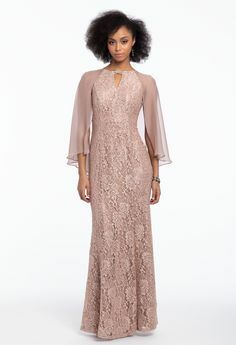 Rihanna got it right when she said “Please don’t stop the music.” It doesn’t matter if you’re riding shotgun, browsing in your fave store, or in the shower, music has a way of turning every experience into a party. Not to mention that the right tunes can do wonders for your mood. Pop, techno, hip hop, R&B; there’s always a genre waiting in the wings. TBH, music basically makes the world go ‘round. Whether you’re happy or sad, excited or nervous, tapping your toes to some good tunes is seriously soul-soothing. And just like style, everyone has a musical preference. 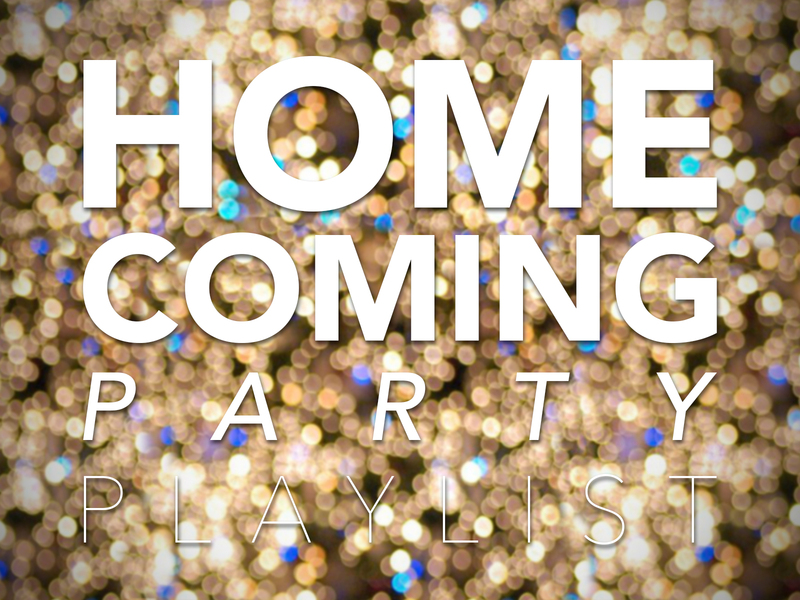 So why not fine tune your homecoming wardrobe according to the genre you love? 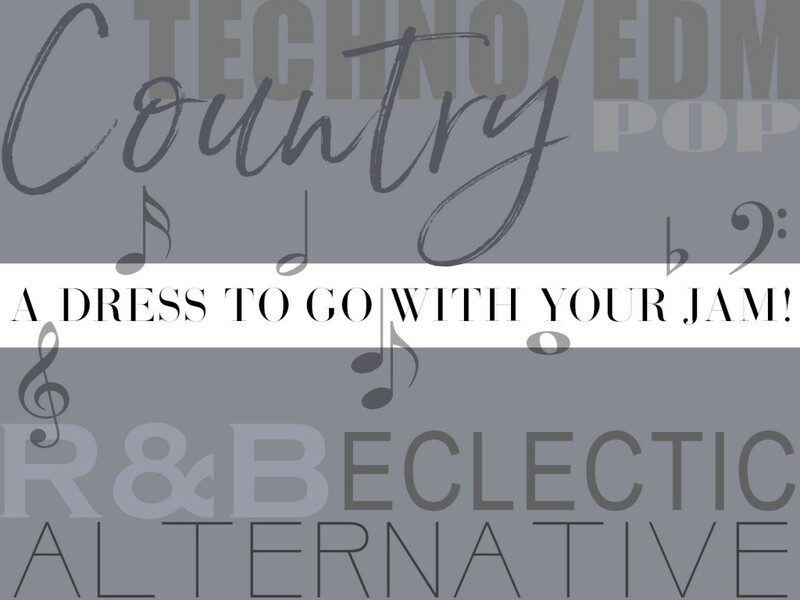 Keep reading to learn which #HOCO dress you should wear based on your favorite music genre. 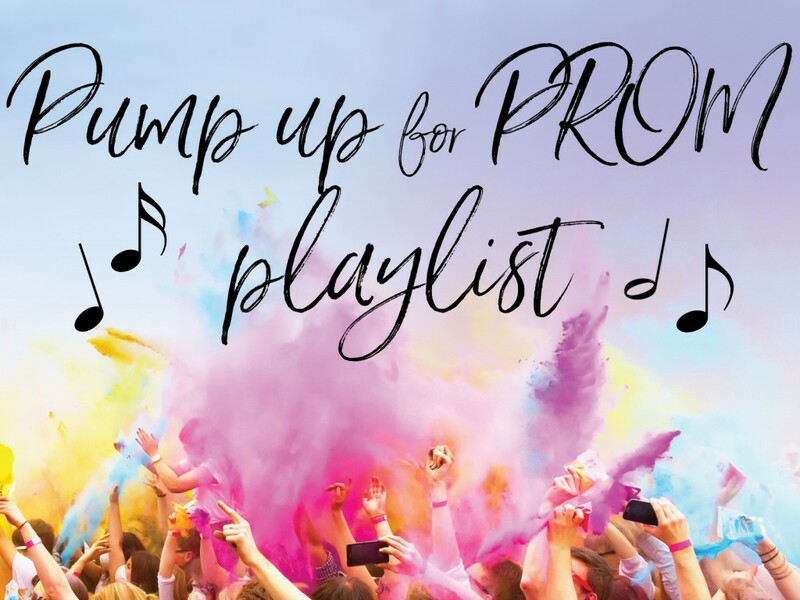 We’re Heading To Prom 2017 With Emblem 3! The spring lineup is in! Come behind the scenes with Camille La Vie for a very chic peek at the new Prom 2017 collection. We teamed up with Emblem 3’s Wesley and Keaton Stromberg, and to say we’re pumped about having these cuties as our dates would be an understatement! December 14, 2016 by Camille La Vie | Comments Off on We’re Heading To Prom 2017 With Emblem 3!